15 October 2014. Norton, Siobhan. Nordic walking, obstacle courses and outdoor adventures: now is the time to get involved. London: The Independent. Retrieved October 2014. 13 October 2014. Internicola, Dorene. 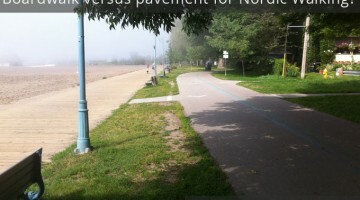 Nordic walking strives to shed a stodgy image. Reuters. Retrieved October 2014. 12 July 2014. Macdougall, Jane. Walking, with gadgets and celebrity endorsers, is normcore’s latest hit. Toronto: National Post. Retrieved July 2014. 13 March 2010. Venning, Annabel. Can you really drop two dress sizes by Nordic walking? London: Daily Mail. Retrieved March 2014. 7 February 2010. Venning, Annabel. Nordic Walking could give you shapely arms and a pert derriere (and you don’t need any snow). London: Daily Mail. Retrieved March 2014. 30 June 2005. De Pommereau, Isabelle. 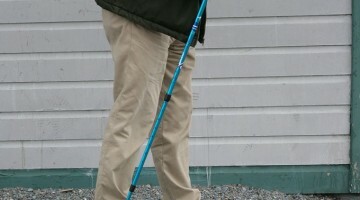 In Europe, Nordic walking gains momentum. Christian Science Monitor. Retrieved October 2013. 13 March 2005. Doward, Jamie. 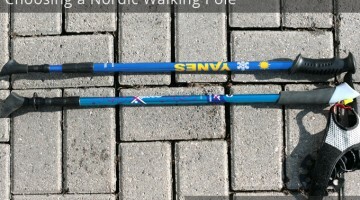 Finns’ fitness craze takes pole position: Nordic walking may raise laughs, but it sheds calories without tears. Manchester, England: The Observer. Retrieved October 2013.